Syndicate Bank Recruitment 2019: Syndicate Bank will end the application process for the post of Specialist Officer in its verticals/scales on April 18, 2019 on the official website, syndicatebank.in. The application process was started on March 29, 2019. The interested candidates are requested to apply for the same through the official website. With this recruitment drive, a total of 129 vacancies are to be filled. These vacancies will vary from Senior Manager (Risk Management), Manager (Risk Management), Manager (Law), Manager (IS Audit), Security Officer at Specialist Officer Cadre. 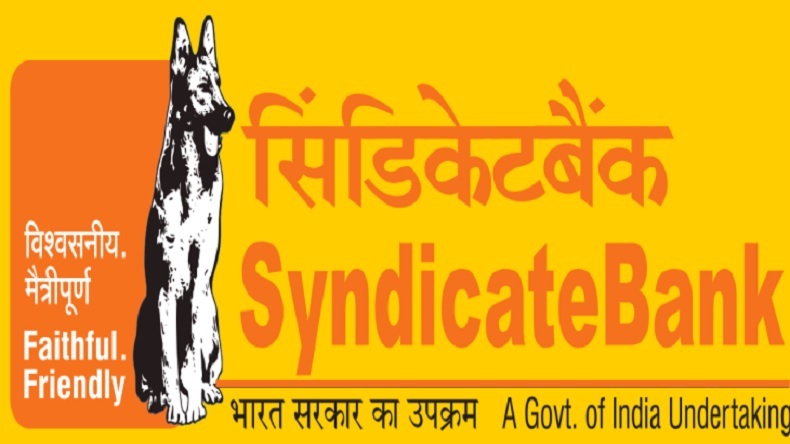 Syndicate Bank Recruitment 2019: Syndicate Bank which is inviting the applications for the post of Specialist Officer in its verticals/scales started the application process March 29, 2019 on the official website syndicatebank.in. The application process of the same will end on 18 April 2019. If not applied, the candidates immediately should visit the official website for the same. Through this recruitment drive, a total of 129 vacancies for Senior Manager (Risk Management), Manager (Risk Management), Manager (Law), Manager (IS Audit), Security Officer at Specialist Officer Cadre are to be filled. Before applying the same, the candidates are advised to fulfill the eligibility criteria which is required for the post. Senior Manager (Risk Management) – Graduate with Maths or statistics as subject with full-time MBA (Banking/Finance) or equivalent OR M.Sc Maths or Statistics with 60% marks OR CA/CWA. A minimum of 3 years of experience is required. Manager (IS Audit) – Graduate with 60% marks with CISA and OSCP. A minimum of 4 years of experience is required. Eligible candidates can apply online through a direct link from 29 March to 18 April 2019.